HELENA, Mont. 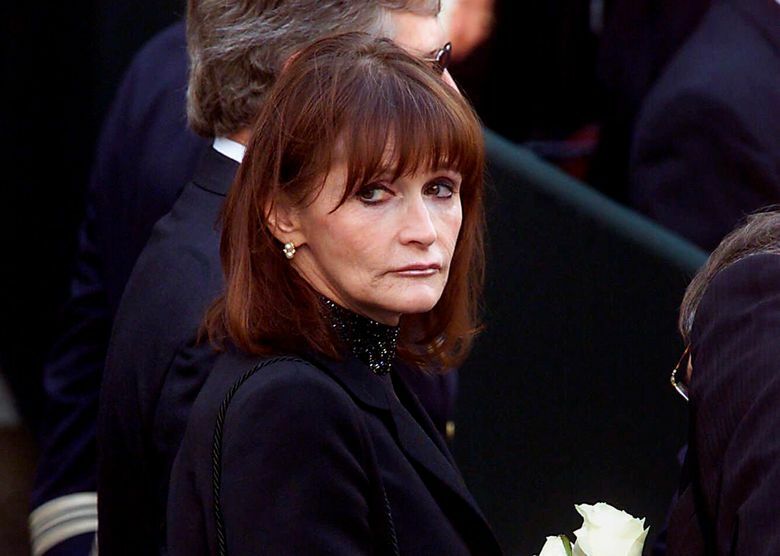 (AP) — “Superman” actress Margot Kidder’s death has been ruled a suicide, and her daughter said Wednesday it’s a relief to finally have the truth out. Kidder, who played Lois Lane opposite Christopher Reeve’s Superman in her most famous role, was found by a friend in her Montana home on May 13. Kidder, a native of Yellowknife, Canada, was a political activist who was arrested in 2011 in a Washington, D.C., protest over the proposed Keystone XL pipeline from Canada’s oil sands.